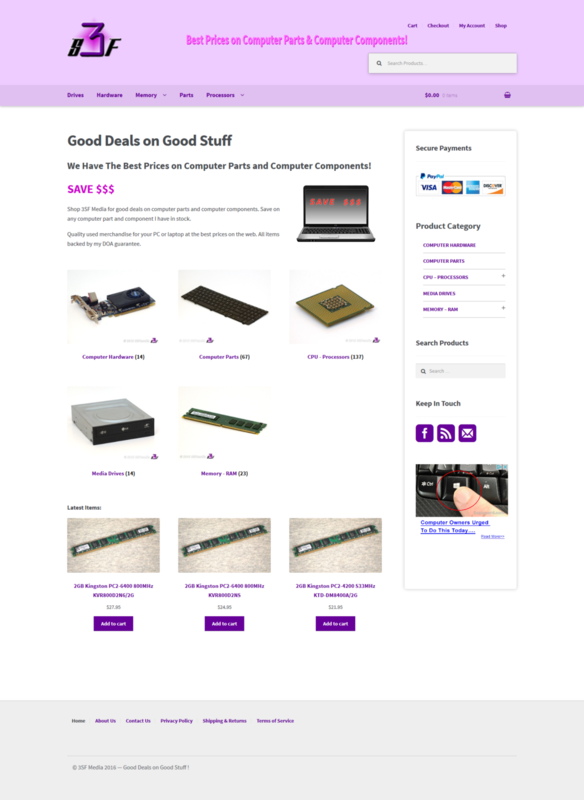 Online computer parts and components eCommerce store was upgraded and totally re-designed from the ground up. The main goals with this project were to create a mobile friendly site using a simple, clean and user-friendly layout and design. I created new product images and sprinkled in some of that new CSS3 stuff to enhance its look. I also added SSL to its domain name to keep things secure.